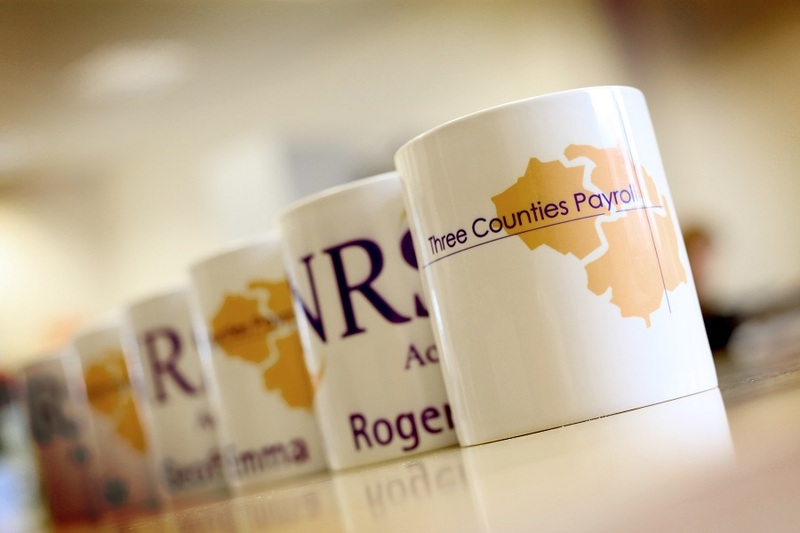 Three Counties Payroll is one of the UK’s leading providers of payroll services. A qualified, professional team who have been offering Payroll Bureau services to our clients for over 12 years. 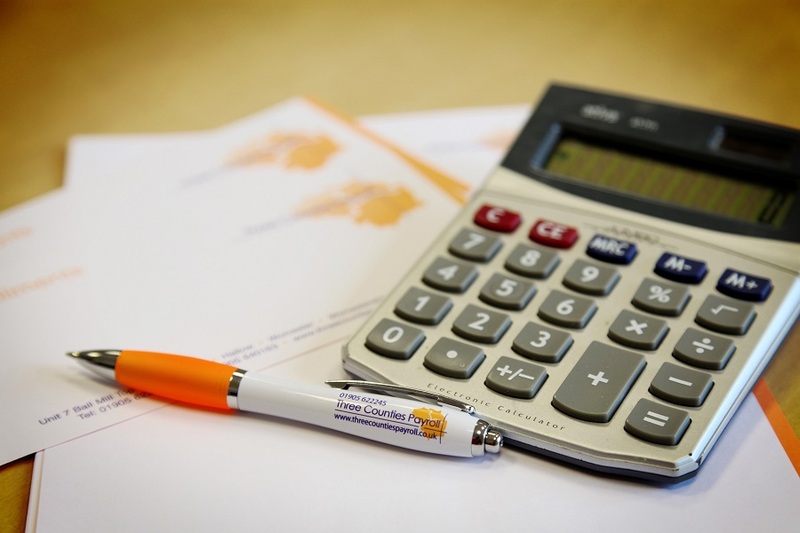 Your payroll couldn’t be in safer hands with our best service & best price policy. The education sector is an unusual one regards payroll services’. 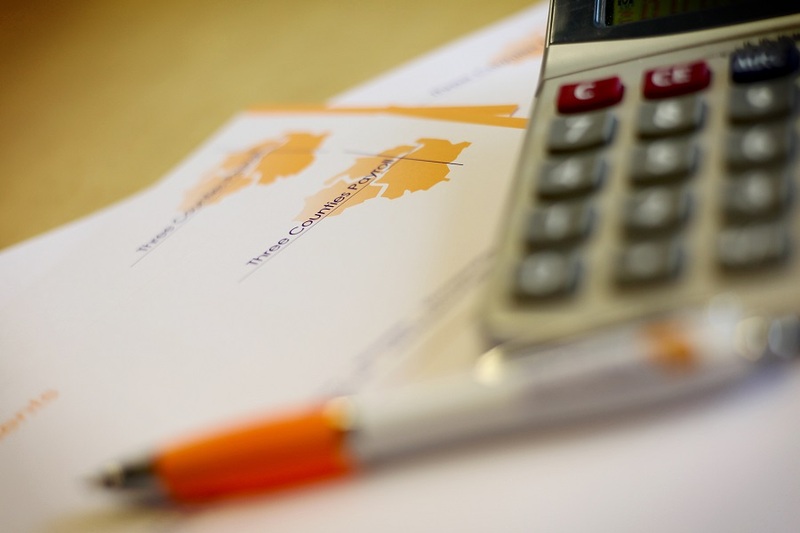 There are abnormal demands in relation to timing of pay, holiday allowance and entitlement, pay structures pensions and a wealth of ‘additional’ elements not featured in normal Payroll Services.